Jessica Bickel-Barlow is an American director living in London. Although she was first drawn to theatre through a love of Shakespeare and poetry, as she has moved around the US and across the pond, she has developed an interest in new writing, ensemble-driven theatre, and the relationship between theatres and their communities. Through Part of the Main, she hopes to further these interests by bringing the work of contemporary women writers to the stage, running rehearsal rooms that grant women performers the power to shape their work, and by creating spaces for female audiences to think about the issues most important to them. To this work she brings an undergraduate degree in Film and English Literature from Northwestern University, an MA in Shakespeare Studies from King’s College London, and her experiences as a student and performer in the training programs at the British American Dramatic Academy, the University of Texas – Shakespeare at Winedale, and Make Trouble. 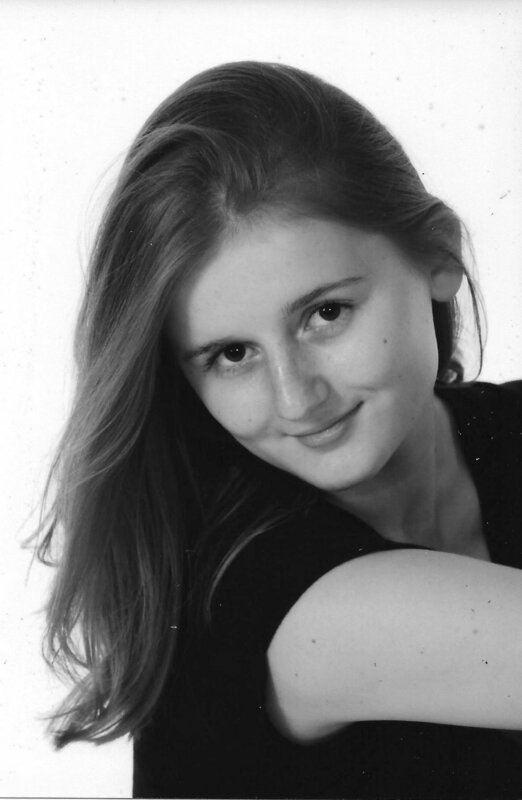 She is currently studying directing at the Guildford School of Acting. By submitting your email address, you are consenting to letting Part of the Main contact you with periodic updates.